Honda Commits to the Environment By Installing On-Site Solar Arrays in California! 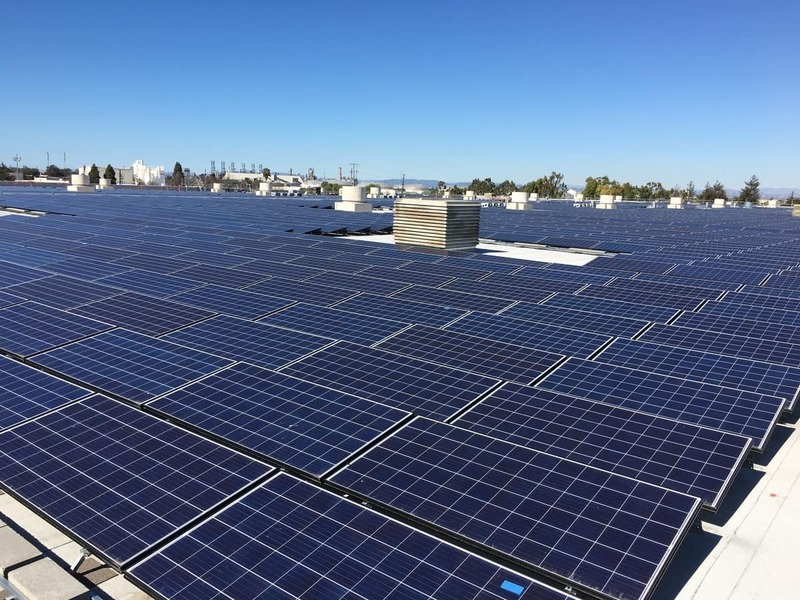 Last month, unveiled one of the largest solar arrays at the American Honda Motor Co. campus in Torrance, Ca. This is one of Honda’s largest on-site renewable energy installations anywhere in the world. The new solar array features more than 6,000 panels and is expected to generate an impressive 3,000 megawatt hours (MWh) annually which will roughly offset 30% of purchased electricity for the entire American Honda Torrance campus. This solar energy will also provide 100% of the electric vehicle charging energy in the on-campus parking lot. 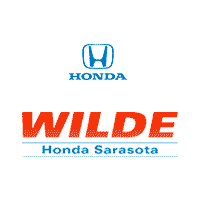 This whole initiative aligns with Honda targeting a 50% reduction in its total company CO2 emissions globally by 2050. Learn more in the official press release. Check out the video about the solar project below.